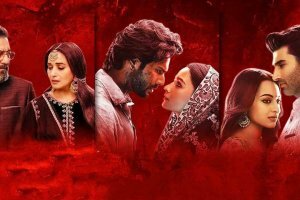 In Sui Dhaaga, what is worth-mentioning is the fact that similar to his previous innings, director Sharat Katariya builds a self-empowering story around well-written characters, who are completely different from each other. His characters are like different designs on a garment with varied colours. 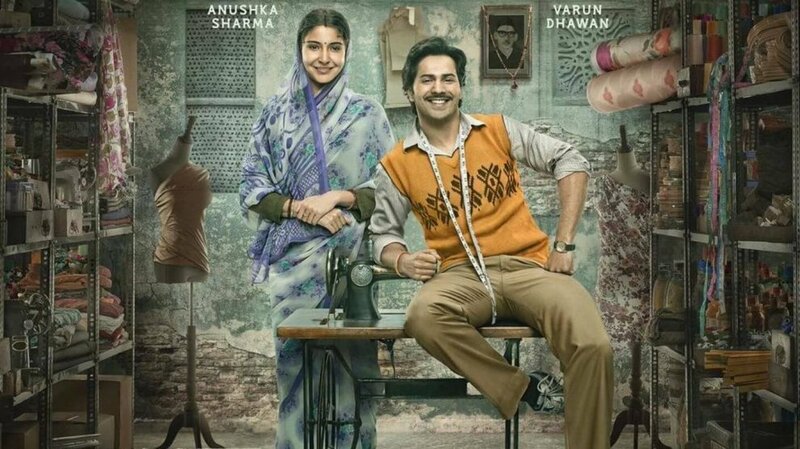 Sui Dhaaga is the story of Mauji (played by Varun Dhawan) and Mamta (the queen of memes – Anushka Sharma), who start on a journey of self-reliance and entrepreneurship. The film takes you their struggles and how they leave no stone unturned to emerge out victorious. 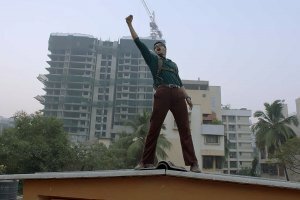 If Mamta is the Sui (needle) in the film, then Mauji is the Dhaaga (thread) in the film. Why I say so? Mamta is that force who puts Mauji to good use just like a needle does to thread. Mamta is the strength of Mauji just like the needle is to the thread but both indispensable to each other. It’s refreshing to see them taking up such roles and bringing depth to them. Varun Dhawan has again surprised us this year post his last release October and assures that his talent is being nurtured under good directors barring Judwaa 2. Anushka is on a roll trying out different characters and genres in recent years and she doesn’t disappoints. They are a treat to watch in the scene just before the intermission, where they fight out for a sewing machine. This film is incomplete without the support of the mother-father duo – Raghubir Yadav and Yamini Das, who are a sheer delight to watch every moment in the film. While Raghubir Yadav is the serious father, Yamini Das is just the opposite sparking humour in the unlikeliest of situations. Now coming to the screenplay, here is the where the major problem lies. It is because of the unusual characters and the idea of “Made in India”, Sharat gets the attention of his audience. He falters in the second half of the narrative to bring some known twists and predictability. Sharat should look beyond the idea of a competition in his future films to make it less filmy and more realistic. Despite this known and comfortable territory, he succeeds because he doesn’t lose hold of his characters and their journey. One can complain of lack of new and innovative ideas to explore further, but Shart Katariya excels in telling a mainstream story to audience of all age-groups. Mauji, who is full-of-life, lives by the mantra – Sab Badhiyaan Hai. This mantra may constantly remind you of Rancho’s Aal Izz Well in 3 Idiots but nevertheless it has its own charm. 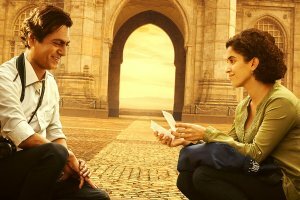 You will come out of the film saying Sab Badhiyaa Hai, if you look beyond the shortcomings in the post-interval narrative. Just like Dum Haga Ke Haisha, the songs become a part of the narrative and my favorite of Anu Maik composed album is Khatar Patar because of the amazing lyrics written by Varun Grover. Also, Sui Dhaaga is crisp in terms of editing given 123 minutes runtime and the ambitions of the director. You may also like : Manto Movie Review | A well-crafted film that is sporadically eluded by its soul. Sui Dhaaga deserves a watch for its central performances and the importance of dreaming big. Hoping it had more “Dum”.